Create amazing cool things for Valentine’s day or for any other projects. This wide range of objects and formats allow you to create endless different projects, and get amazing styled designs. 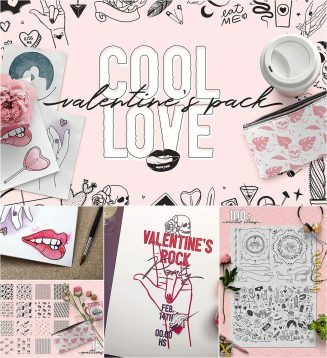 Tags: cool, doodle, love, pattern, romantic, valetnite.